Accessory Dwelling Unit Contractors Wanted! 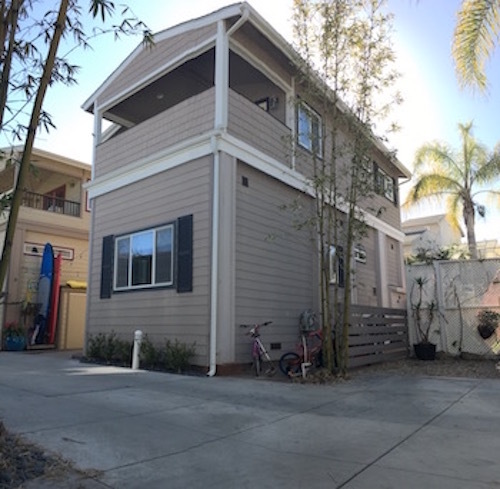 If you are a licensed, bonded and insured California contractor who is interested in the Accessory Dwelling Unit (ADU) market, we invite you to become a member of our Crest Backyard Homes team. In today’s highly competitive residential construction industry time is money. 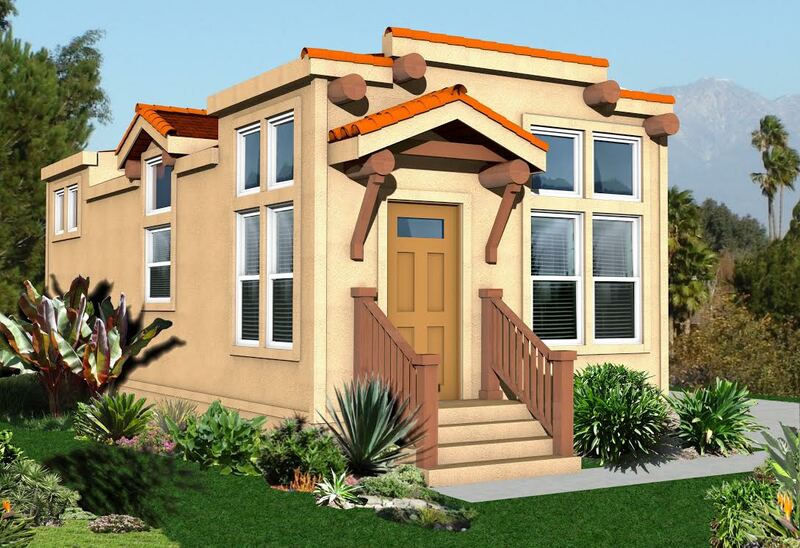 Therefore Crest Backyard Homes with its manufactured home models may be a perfect fit. Ground-up design and build construction can take months or even years before a project can finally get permitted and completed. Months of due diligence, project feasibility and design studies, entitlements, permits and department approvals can potentially tie-up a builder for so long that other opportunities may pass them by. Then factor in the material and supply damage, waste, vandalism and pilferage and contractors may end up at the end of a project barely breaking even. 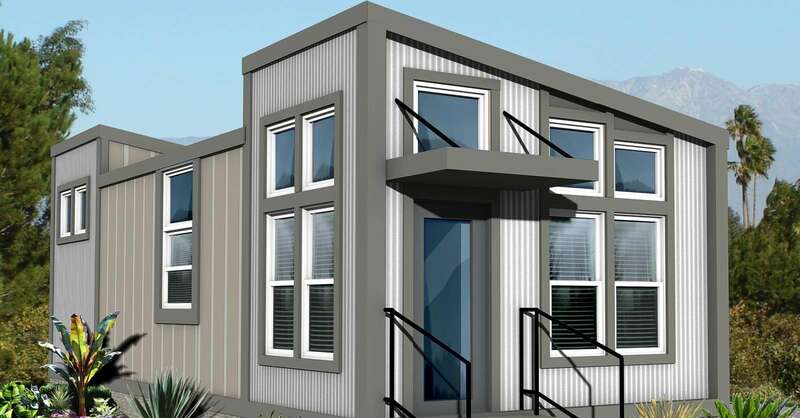 HUD Manufactured Homes have become one of the most efficient and cost effective ways to build an Accessory Dwelling Unit. They can provide the perfect complement for existing homeowners looking to add a granny flat, pool house or garage apartment to their property. In fact, many cities and counties are reducing or even waiving permit and various entitlement fees. Today thanks to the passage of some recent State laws adding an accessory dwelling unit to your product portfolio makes $CENTS$. And incorporating a Manufactured ADU model can make the entire construction process much more affordable and less time consuming for the property/homeowner. It provides a much faster turnaround time and far better profit structure for the contractor. Bottom line? It’s a win win for the property/homeowner and the contractor. Become the Certified CREST BACKYARD HOME contractor in your area. Limited geographic locations available.